Five Little Ducks is a great kids song and with free template is very easy to make this themed felt board story for your toddler. 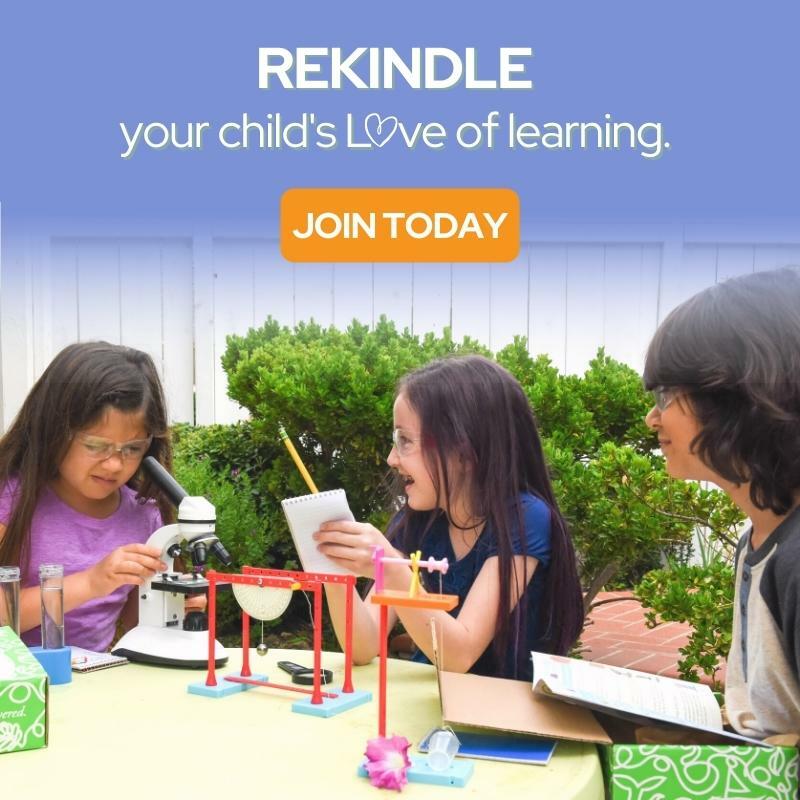 You can sing together and they can learn counting on a fun way. Along with felt board Brown bear, brown bear what do you see , this play is one of the most popular on my blog. 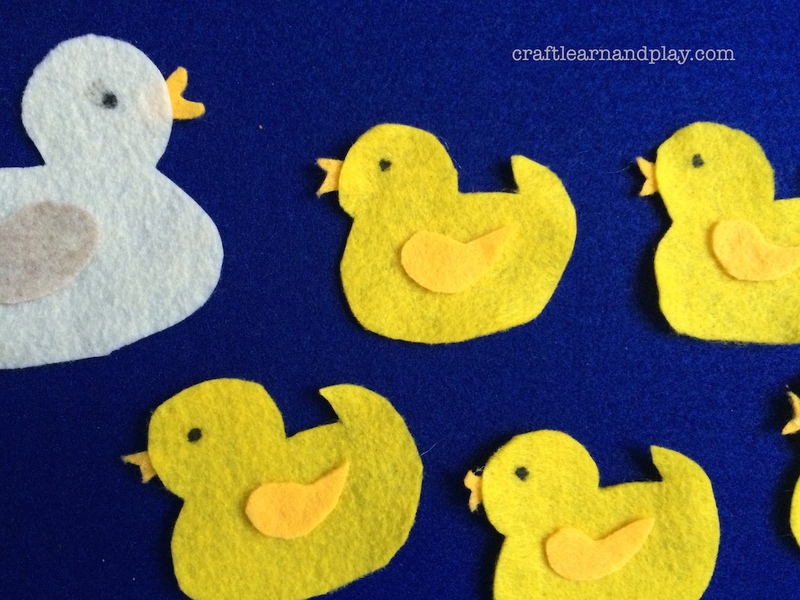 For making this felt board story you will need yellow felt for ducklings and withe for mother duck. You will also need some orange or darker yellow for their noses. I make wings in same colour but you actually can use any colour you have on hand. At the beginning place mother duck and all five ducks on the felt board. If you yet don’t have felt board you can easily make one in just five minutes and for just few dollars. As you sing and come to the part with four ducks, remove one duck from the board. Same thing do when you come to tree, two and one duck. And in the end put back all five ducks. Your toddler will enjoy this Five Little Ducks play and will love to sing with you. Let me know in the comments bellow what are yours favourite kids songs or felt board stories and if yoy liked this template be so kind to share it with your friends. Place the 5 Little Ducks Story Mat on a table and allow children to participate in retelling and counting down as the story is read. Yes, that is a great idea to involve children in a story. Thanks.